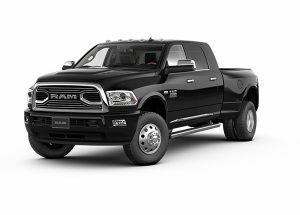 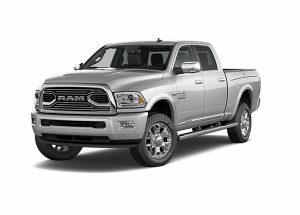 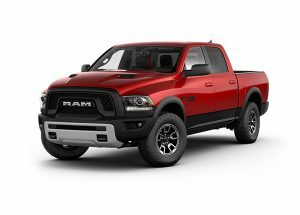 At Elder Chrysler Dodge Jeep Ram in Athens, TX, we not only acknowledge the importance of a reliable, durable vehicle for your commercial business, but we also understand that it is critical because this vehicle is your livelihood. 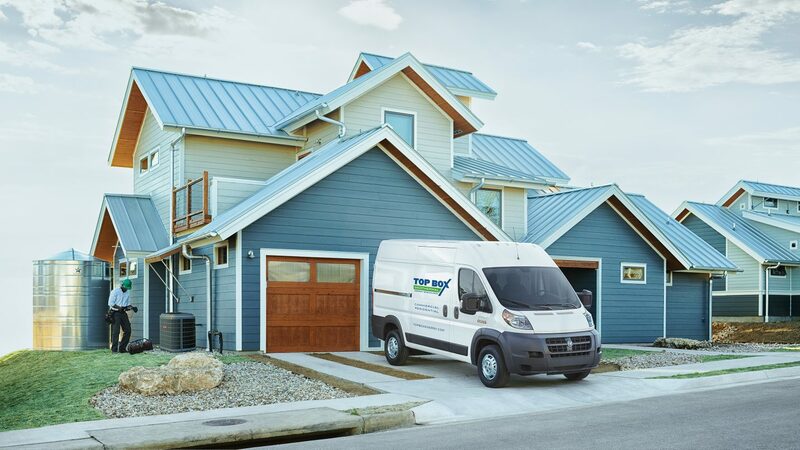 While sometimes the road itself is the enemy, we ensure that every mile feels as good as the first off the lot, wherever the job takes you and whatever you take to the job. 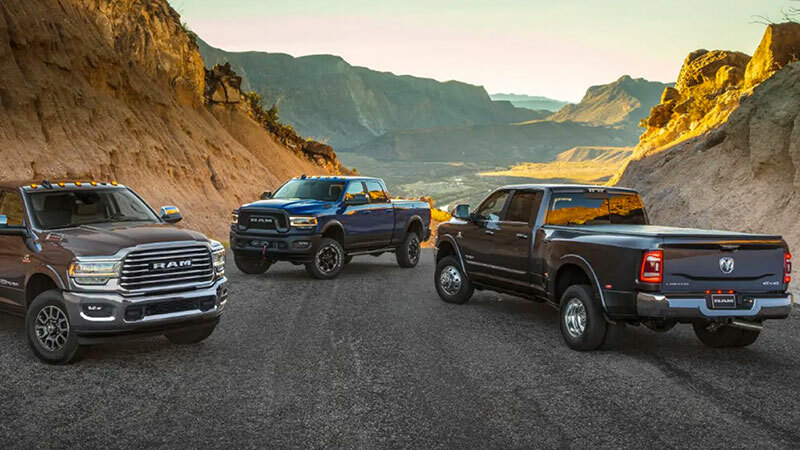 In addition to the vehicle’s overall quality, you’ll never run out of choices on vehicles that exceed your performance requirements. 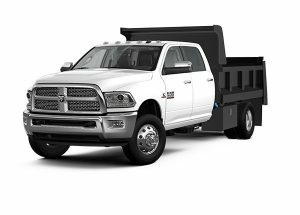 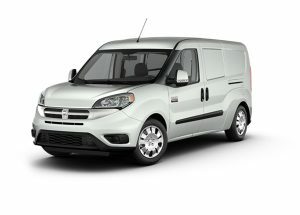 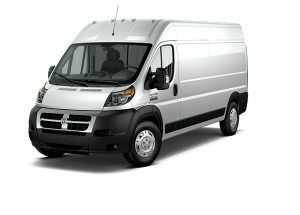 Our fleet line of commercial vehicles in Athens, TX runs the gamut for a variety of commercial needs, including the Ram 1500, 2500, and 3500. 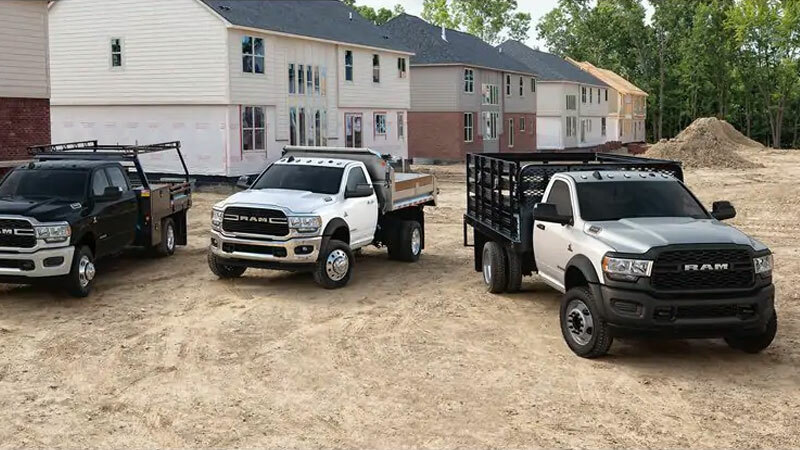 All vehicles are equipped to get the job done whether its carry heavy cargo or distributing supplies and we’re here to help you get the best vehicle to fit your business needs.